Tad R. Callister delivered a masterpiece on 10/1/17 about Joseph’s translation process. Joseph was neither a creative nor theological genius. He was an inspired prophet! 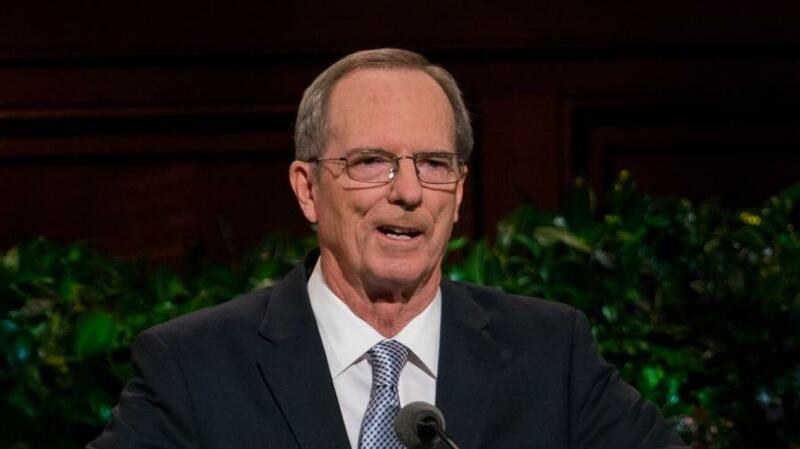 Watch Elder Callister’s talk here. Watch this video about the 2 manuscripts: 1) the dictated or original manuscript and 2) the printer’s manuscript. Royal Skousen in his 2003 Book of Mormon Archaeological Forum Presentation. Summary: The claim is often heard that there are more than 4000 changes to the Book of Mormon text. The majority of these are typographical. Few of the changes are significant. We examine the more noteworthy changes.